The latest addition to our ever increasing fleet of reliable and affordable sound and lighting equipment, has just arrived. 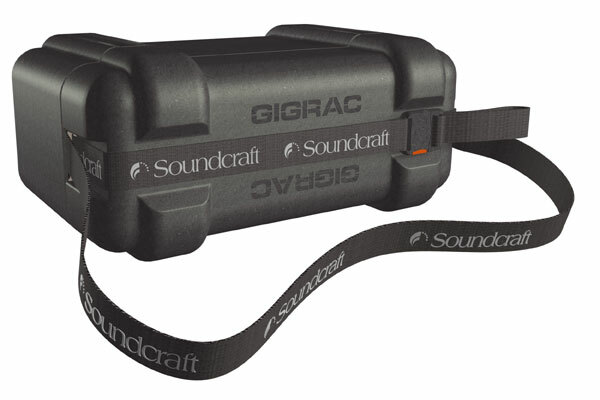 We have just taken delivery of a batch of Soundcraft Gigrack600 combined mixer amplifiers. These units feature a stereo 2x300W RMS power amplifier, and have 8 inputs. 4 inputs are dedicated mic inputs, whilst the other 4 are "universal", allowing mics, or guitars, or stereo sources, such as laptops or iPods to be plugged in. 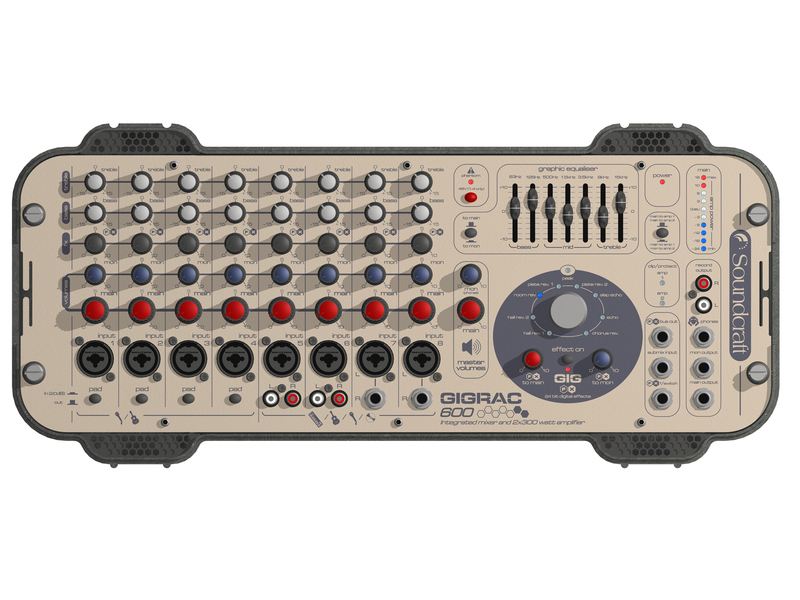 It also features a built in digital FX module, with some really nice sounding reverb and echo effects. These mixer amplifiers feature a cute lid system to protect the front in transit, and feature speakon amplifier outputs, for reliable and touchproof connection. Now available to hire on its own, and we will be updating our packages to feature these units.